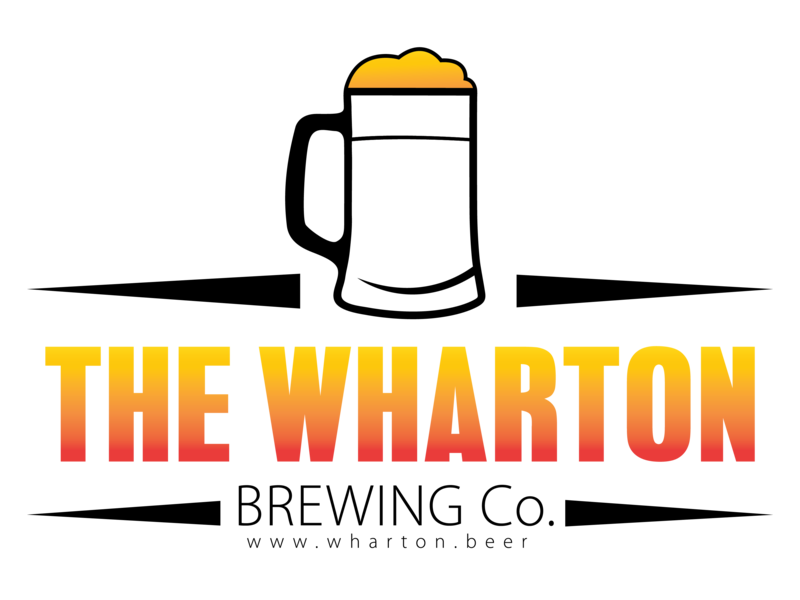 Wharton is the only brewer making Estonian Colonial Stout. Brewed with our secret recipe and fermented with a proprietary yeast strain you will taste vanilla, coffee, chocolate, oak, bourbon and other subtle flavors. WARNING this brew is a "one-and-done." That means it is not for the light-weight. Our famous Cedar Water Stout is brewed not with the black cedar water known in the Wharton Forest, it only looks that way! It is deep, dark, mysterious and haunting. Try one today!